Where history nerds come together. 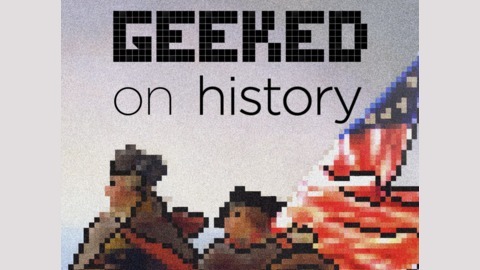 In this episode of Geeked on history, we review an institution many have heard of, but fewer have a great understanding of. 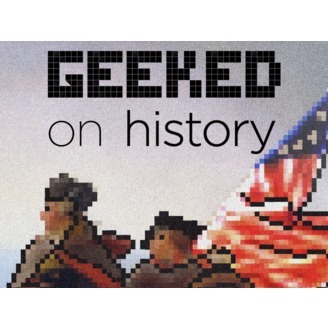 Now more of an anachronism, Geeked on History explores the history of Tammany Hall in this first “totally geeked” multi-part series.